2.54mm SMT pin header connector is a board to board connector which comes with both horizontal and vertical mounting version depending upon various applications. It comes with two variants in common such as single row and double row. 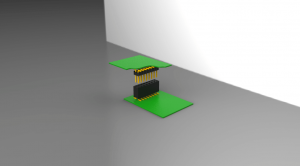 The pin header connector can be versatile in terms of being compatible for straight, right angle and SMT counterparts. The custom-made variants of the connector have either single row or dual row. Depending on its usage in circuits, it can be made of various contact pins varying in arrange of two to forty or four to eighty. The connector comes with various header versions such as 2*4, 2*8, 2*10 and 2*12. For all the applications the header needs to be used in horizontal positions as the connector has been designed so. The connector serves the purpose of carrying current in the circuit. 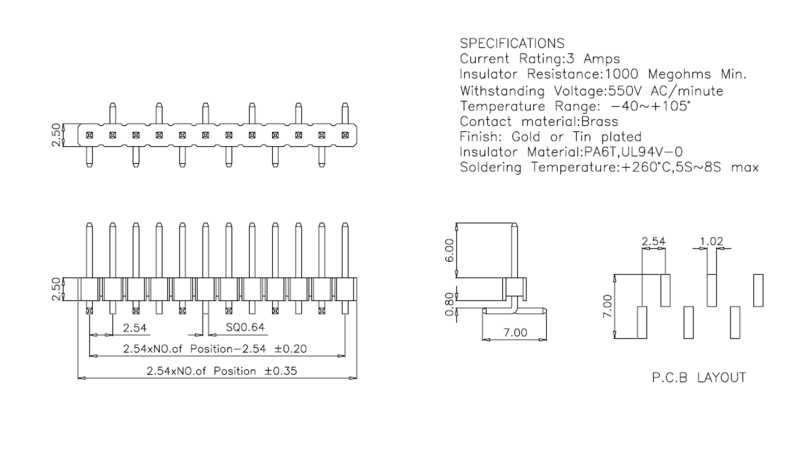 To suit your design parameters, the insulator can be custom made. The metal contact material is made of copper alloy. The connector is used in various signal applications such as in electronic devices and electronic instruments. Apart from that the lighting industry uses the connector for the same reason. A LCD panel guides the driver the driving directions. The connector is used in the LCD panel to facilitate the application. 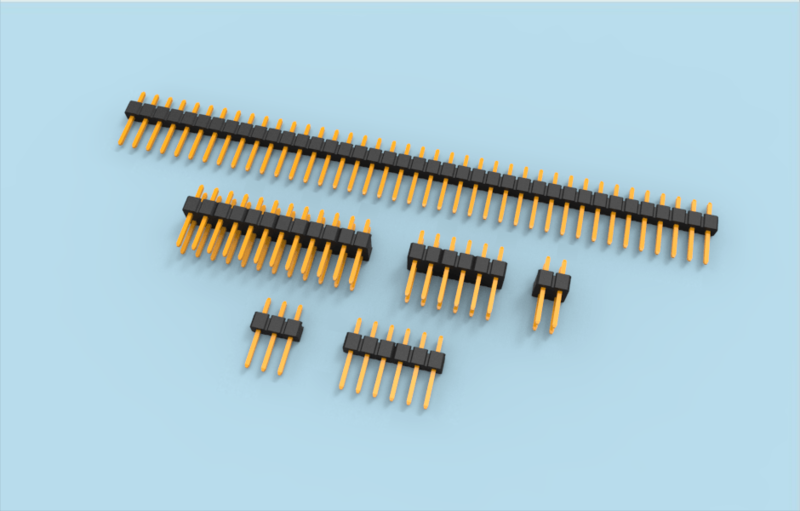 2.54mm (.100”) inch SMD pin header is PCB headers for board to board connectors connection. This product include: single and dual row in eagle Surface mount (SMD) as for Horizontal version. 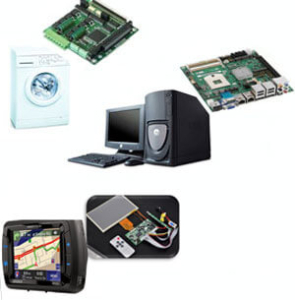 Generally mated with receptacle or stackable header connectors (female sockets) which is vertical, right-angle or SMT (surface mount) application.